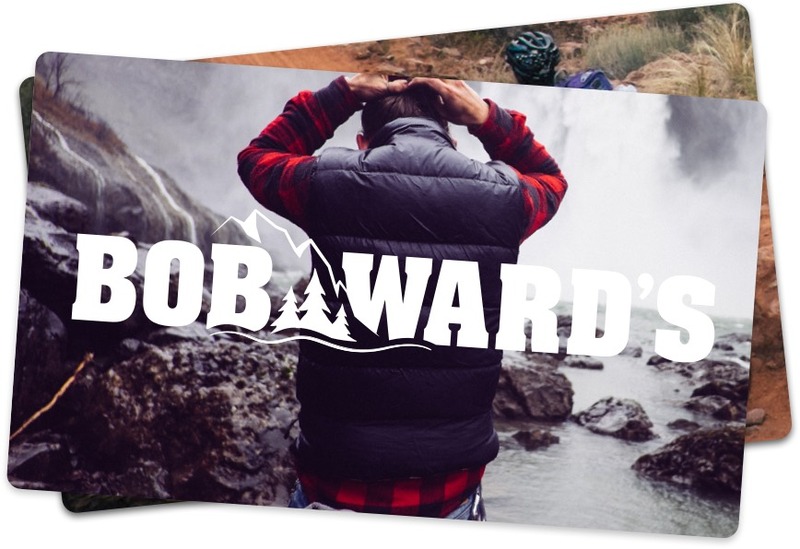 Send a Bob Ward's Gift Card by email or physical mail. Redeem it online and in-store. No expiration, fees, or minimums. Buy and send a physical or digital Gift Card.